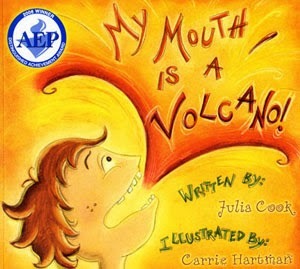 Reading: In our read aloud time, we read the book called “My Mouth is a Volcano” by Julia Cook. This book teaches children the value of respecting others by listening and waiting for their turn to speak. We also read “Pete the Cat and His Magic Sunglasses”. This story has a great lesson about looking for the good in every day. As well, we reviewed how to predict a story by going through a picture walk and took turns predicting. Also, Sister Madlein came to our class this week. She read a book to small groups of students to train them for the upcoming reading program. Jazaki-Allah-khairen Sister Madlein for her great work and for volunteering in our class. Writing: We wrote a journal response to a question: What do you want to be when you grow up? Students wrote some interesting occupations, some examples are: Dentist, Astronaut, Firefighter, Teacher, and Doctor. Masha-Allah! Go to starfalls.com and reading bears.org to enhance your child’s reading skills. We started to learn what is area and how to measure “Area” with non-standard units of measurement. We did lots of hands on exploration, Alhumdulilah! 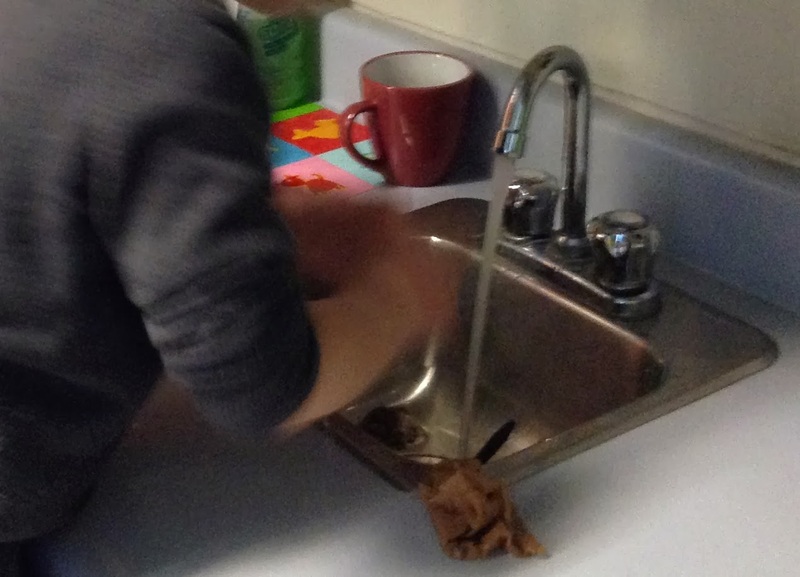 On Friday, we pretended to be bakers and the students helped stir the brownie mixture. After the brownie mixture was baked and ready to eat, we cut the pieces and counted how many pieces of brownie would cover the area or space inside the dish. Then, Sk2 enjoyed the fudge brownie!!! Bake cake or brownies and cut pieces in a square or rectangular pan. Then, count the pieces to see how many pieces will cover the space/area inside the baking dish. We started a mini-unit on community helpers. 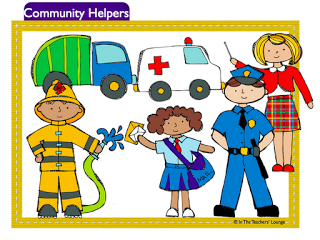 We watched a video, did some fun worksheets, and played a riddle game about different community helpers and what they do. On library day, Tr.Nancy talked about what she does as a librarian. Jazakallahu Khairun to Sister Rabia for coming in our class and giving an informative talk about what she does as a dentist. We started to make an “All About Me” booklet for portfolio night. We reviewed the steps of Wudu and watched the teacher doing the proper way of Wudu. Then, some of the students volunteered to model how to do Wudu after watching the teacher. We finished learning Wudu, and will insha-Allah start Salah lesson next week. We have been playing and participating in skill building exercises such as warm-up drills, soccer and running. We also played co-operatively with our new giant parachute. We will be going to the Museum of Civilization on a field trip on February 28, Insha-Allah.